PHP is probably the most popular server side scripting language on the web. It is used to enhance web pages. With PHP, you can do things like create username and password login pages, check details from a form, create forums, picture galleries, surveys, and a whole lot more. If you've come across a web page that ends in PHP, then the author has written some programming code to liven up the plain, old HTML. PHP is a scripting language, like HTML. That means that code does not need to be compiled before it gets used — it gets processed on the fly as necessary. 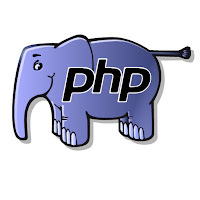 PHP Originally created by Rasmus Lerdorf in 1994. 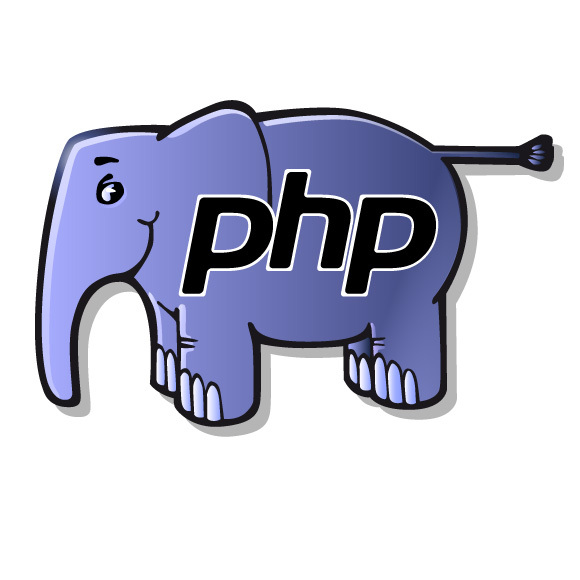 PHP originally stood for Personal Home Page, but it now stands for the recursive backronym PHP: Hypertext Preprocessor. The mascot of the PHP project is the elePHPant, a blue elephant with the PHP logo on its side, designed by Vincent Pontier in 1998. Before we begin, you will need to install a server on your own machine in order to test your PHP scripts locally. You can install Xampp for Windows machines from https://www.apachefriends.org/download.html In order to have a Localhost machine. If you're using a Mac you can get MAMP from http://www.mamp.info. Naming Files: In order to get a PHP script working, the file it’s in or the file that it calls to do the heavy lifting must end in .php (earlier versions used the file extensions .php3 and .phtml). Like HTML, your files are saved as plain text. latest object-oriented additions, more Java-like syntax is creeping in as well. have the major drawback of conflicting with XML processing instructions (e.g. Both types of single-line comments, // and #, can be ended using a newline (\r, \n or \r\n) or by ending the current PHP block using the PHP closing tag: ?>. PHP supports many different data types, but they are generally divided into two categories: scalar and composite. values, strings, objects and even other arrays. chapter called Object Oriented Programming in PHP. output a warning if you attempt to use the variable in an expression. Wow, Excellent post. This article is really very interesting and effective. I think it’s must be helpful for us to php openings in hyderabad. Thanks for sharing your informative.